Full 3 year manufacturer’s warranty with a 1 year loss and damage coverage. Hansaton offers the very best in big name German engineering techniques without the high price. XearA technology in Hansaton’s mid-level Inara gives surprisingly good performance for people in average noise environments for the majority of their time. 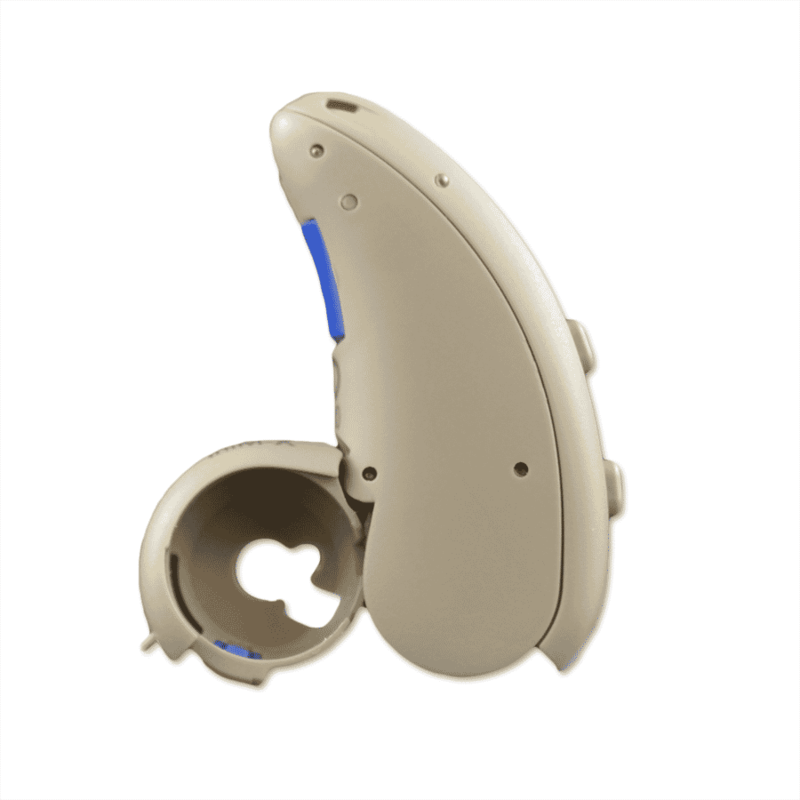 Inara’s sound processing technology is comparable, feature to feature, with any of the leading hearing aid manufacturer’s mid-level products. 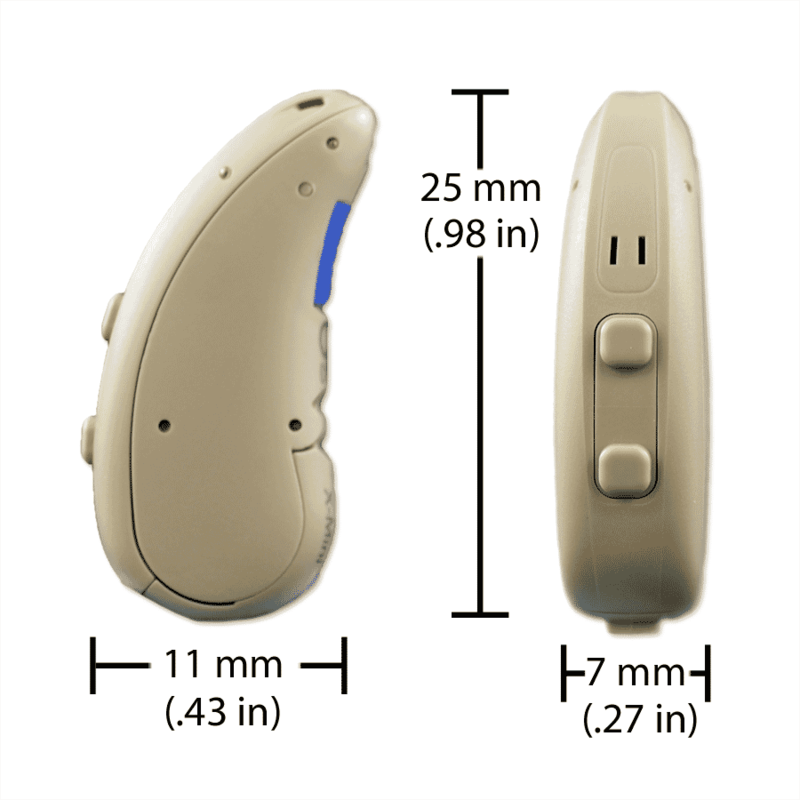 Hansaton Inara is an unsurpassed value in full featured hearing aids industry wide. 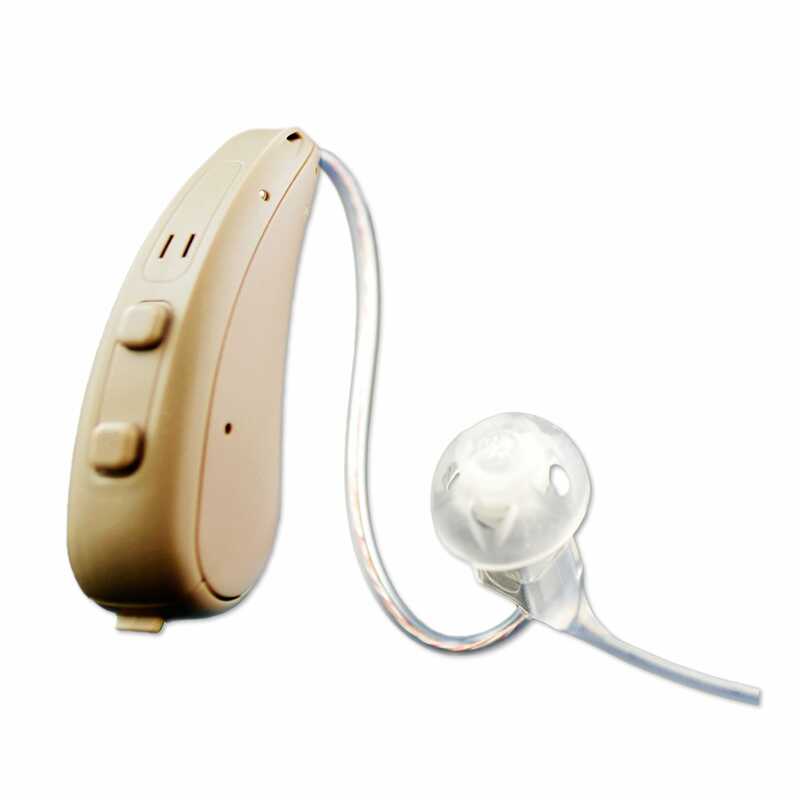 Inara is compatible with a full line of accessories designed to improve understanding of speech using the telephone, listening to television, and using public assisted listening systems, please call for more information. Feel free to ask a question or simply leave a comment. * All Brand Names are owned and/or trademarked by their respective manufacturers. © 2008-2019 Precise Hearing. All Rights Reserved.